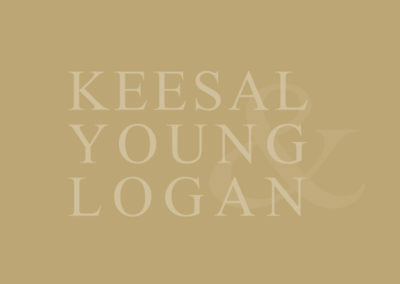 Lois Kallet began her career with Keesal, Young & Logan in 1980 as a paralegal and has held the title of Senior Paralegal since 1990. She has been an integral team member on hundreds of arbitrations and trials from inception through resolution. She focuses on securities, mortgage banking, and employment litigation. Lois earned her B.A. in social ecology from the University of California, Irvine. She holds a COBOT software certification in Microsoft Excel and Adobe Pro and has had extensive training in LexisNexis, CaseMap, and Eclipse.